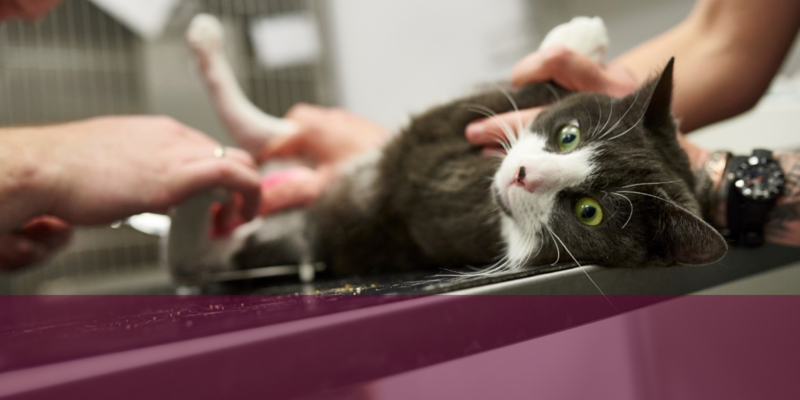 Veterinary interventions such as surgery or lifelong medication can be expensive and it makes sense to plan for such eventualities as part of your responsibilities of caring for your pet. There are various options available to you including: putting aside regular savings; pay as you go; credit cards; or insurance. We're now an approved Appointed Representative for Agria Pet Insurance, which we think offers the best health insurance cover and the best customer service for you. We recommend Agria’s pet insurance to all our clients to help cover unexpected vets bills. It is necessary to understand that not all pet insurance policies are the same. Some policies limit the amount of time, money or both that you can claim for so don’t just look at price alone. What is a direct claim? Insurance companies provide the option for the claim to be paid direct to the Practice and with more companies opting for online claim submissions, this is becoming more the norm, although there may be a minimum claim amount the Practice has before a direct claim can be used, for example in Small Animal this is £500. A Direct Claim also means that you do not pay the Practice yourself then reclaim the amount from the insurance company. We reserve the right to have Direct Claims pre-authorised. You do still need to pay any excess or non insured items (food etc) as normal, and should the claim be rejected, then you would need to pay the outstanding balance as normal.